We use only high quality materials and cutting-edge technologies to ensure best quality sandblasting and powdercoating. 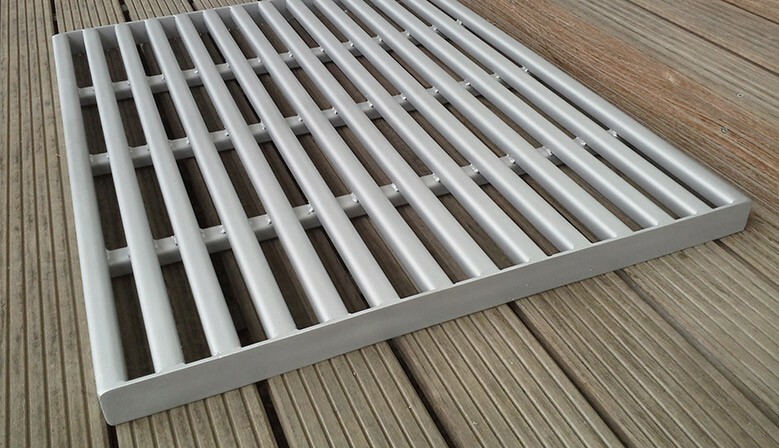 We produce stainless steel barn grid, providing you a longer life cycle of them! 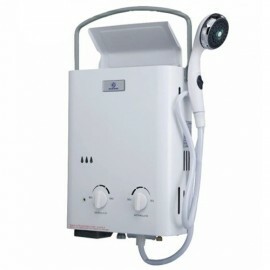 Eccotemp L5 water heater is one of the best-selling portable boilers on the market today! Eccotemp L5 water boiler is one of the best-selling portable boilers on the market today! 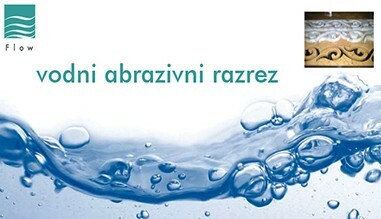 With it you have immediate and unlimited access to hot water! Simply connect the propane cylinder (5 or 11 kg) as well as a garden hose and you're ready to. The sides of the tractor trailers are made of metal. 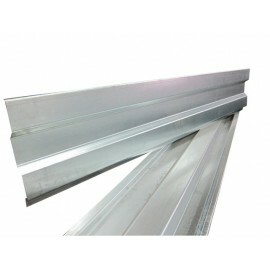 There are a variety of dimensions from 300 mm to 600 mm. 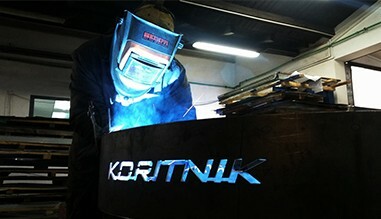 We also produce the sides of a tractor trailer on request. If you have further questions or need a quote for custom sides please send us an inquiry. 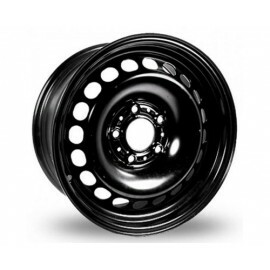 Sandblasting of metal and aluminium wheel rims is carried out in a blasting cabinet. It is important to choose an appropriate blasting agent for this procedure; we use a special mix of glass beads. Afterwards we can also powder paint the rims. In this case please choose Sand blasting and powder coating. Select any dimension and color from the color gamut. 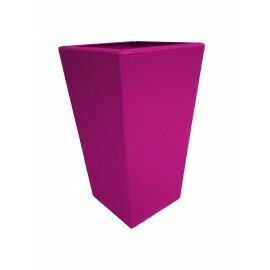 We also make metal flower troughs according to your wishes. You can enter color and size in the notes at the end of the shopping cart. You can also chose teh color from the RAL color scheme and create entries under notes in the shopping cart. Rental of ultralight aircraft includes a flight for 1 hour with the fuel. Call us on +38641637825. We will be happy to help you! You can return your products within 14 days from your purcase. In the online store you choose a product or service. 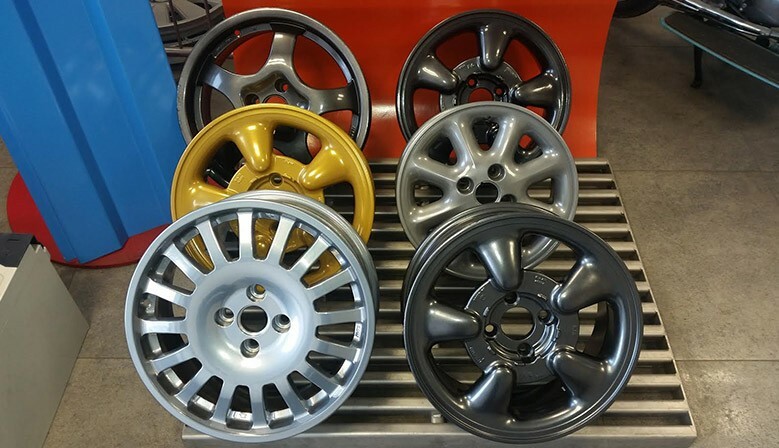 For example sandblasting and painting rims, select the dimension that you have, the desired color and services (sandblasting or painting). 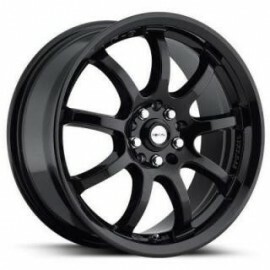 Our delivery company will call you and take over the rims, deliver them to us. We will sandblast and paint them and ship them back to your address.